The High School in its Glory Days. The school was located between 4th and 5th Street along Lincoln St . 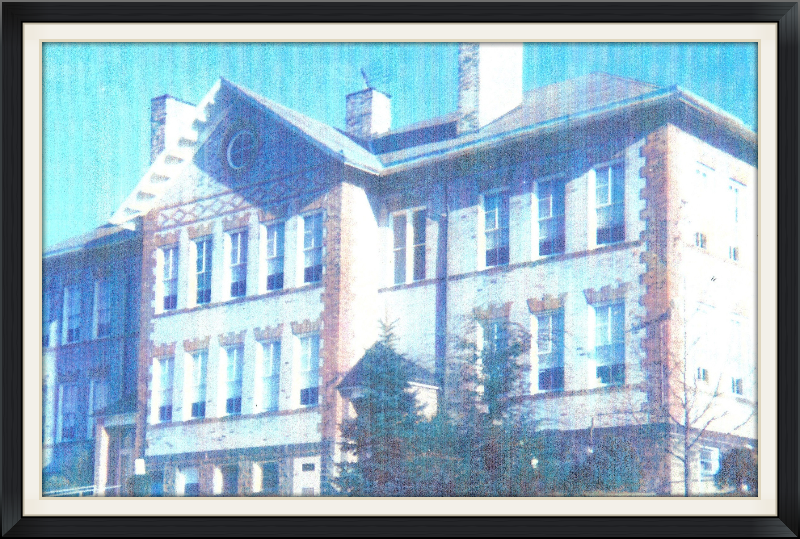 In June 1970 Bolivar Borough and Fairfield Township Supervisors requested to The Ligonier Valley School District not to close the school, but later the decision was to close the building and tear down.